Lidocaine is a local anesthetic agent of the amide type that has been described as containing analgesic (1), anti-hyperalgesic (2) and anti-inflammatory properties (3,4). It has a short half-life (60 to 120 minutes) and its side effects are often predictable. Due to its short half-life, toxicity symptoms at lower doses are generally transient, although its analgesic effect might last more than expected (5). Lidocaine for pain control, administered by intravenous (IV) injection, has been studied in various settings, including the operating room for management of perioperative pain (5) and outpatient clinics for treatment of neuropathic pain. Its use in the Emergency Department (ED), however, has only recently gained attention after emerging evidence for the management of pain of renal colic patients in the ED (6,7). The current public health crisis of opioid addiction driven by increased prescribing of these medications, and increased number of overdose-related deaths, further emphasizes the need for alternative approaches for pain control. In order to better understand the whole body of evidence, we conducted a systematic review to evaluate the safety and efficacy of IV lidocaine for adult patients undergoing pain management in the ED through the outcomes of reduction in pain scores, need for rescue analgesia, and incidence of adverse drug reactions. We found 1947 titles and abstracts and 61 potentially relevant studies were identified. After full-text review, a total of 8 studies met our inclusion criteria. Standard guidelines for systematic reviews were followed (PRISMA and GRADE). Qualitative analysis was done for all studies, and a meta-analysis was not possible given the low quality and significant clinical heterogeneity across the studies. We found that the value of intravenous lidocaine as an analgesic modality and option for pain relief in the ED is promising, but yet to be determined. Four of six randomized controlled trials found comparable or superior reduction in pain scores using IV lidocaine when compared to active controls (ie: morphine). Lidocaine appeared to be effective in patients with renal colic and critical limb ischemia, and did not appear to be beneficial for migraine headaches. The evidence for safety of IV lidocaine in the ED is also limited, with only 6 studies reporting the adverse drug reactions. One case-series reported a cardiac arrest secondary to the use of the wrong dose of IV lidocaine in the ED. In summary, this systematic review found limited evidence to support the efficacy and safety of IV lidocaine as a single agent and/or as an adjunct to other parenteral analgesics for short-term pain relief in the ED. Intravenous lidocaine may be effective for conditions like visceral, neuropathic and ischemic pain. 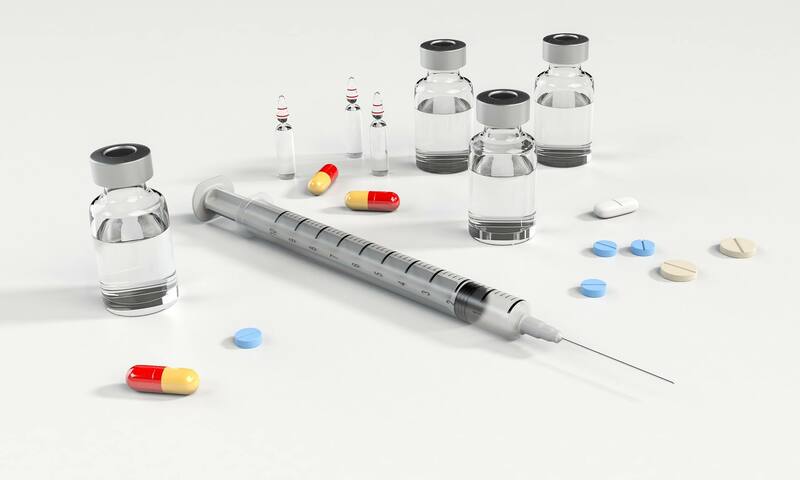 Further well-designed studies are needed to address the role of IV lidocaine for different causes of pain in the ED, the most appropriate dose and timing for administration, and confirm its safety in different age groups and clinical populations. Bottom-line: Although promising, the current body of evidence is limited and intravenous lidocaine for pain management needs further well-designed studies to determine its safety and efficacy before the routine use for analgesia in the ED. Lauretti GR. Mechanisms of analgesia of intravenous lidocaine. Rev Bras Anestesiol. 2008;58:280-286. Koppert W, Ostermeier N, Sittl R, Weidner C, Schmelz M. Low-dose lidocaine reduces secondary hyperalgesia by a central mode of action. Pain. 2000;85:217-224. Hollmann MW, Durieux ME. Local anesthetics and the inflammatory response: a new therapeutic indication? Anesthesiology. 2000;93:858-875.
van der Wal SE, van den Heuvel SA, Radema SA, et al. The in vitro mechanisms and in vivo efficacy of intravenous lidocaine on the neuroinflammatory response in acute and chronic pain. Eur J Pain. 2016;20:655-674. Dunn LK, Durieux ME. Perioperative Use of Intravenous Lidocaine. Anesthesiology. 2017;126:729-737. Firouzian A, Alipour A, Rashidian Dezfouli H, et al. Does lidocaine as an adjuvant to morphine improve pain relief in patients presenting to the ED with acute renal colic? A double-blind, randomized controlled trial. Am J Emerg Med. 2016;34:443-448. Soleimanpour H, Hassanzadeh K, Vaezi H, Golzari SE, Esfanjani RM, Soleimanpour M. Effectiveness of intravenous lidocaine versus intravenous morphine for patients with renal colic in the emergency department. BMC Urol. 2012;12:13.